Are you cool with that quietness or going to be changing it? It was pretty good sounding with your Invidia N1 before the UEL, do you miss the sound? or too busy enjoying the boost to notice? It became way too loud when I went for full header back. This is just perfect. If you want I can show you the car sometime. 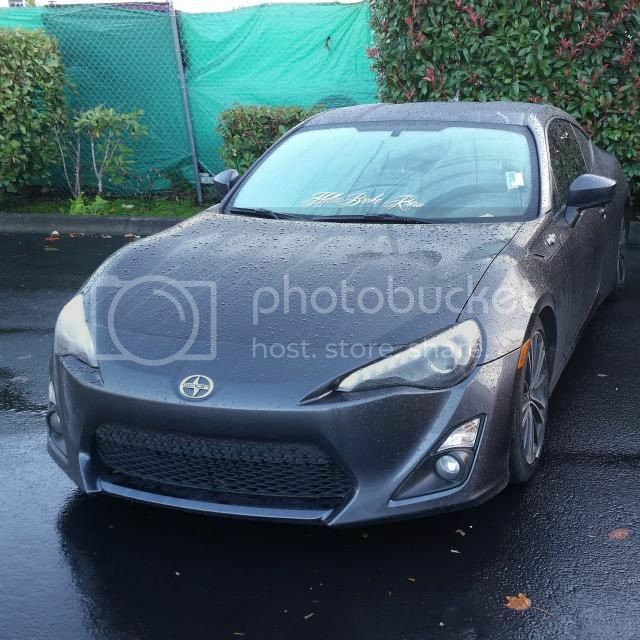 Well guys it's been fun, but I will soon be parting with my FRS in a few months. Oh I see you got a new STI? Why did you make the switch? 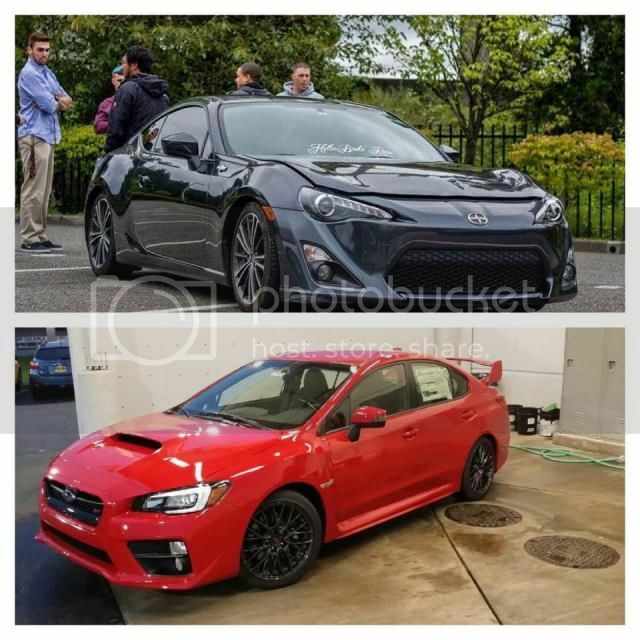 Holy crap man, I am pretty suprised after all you have done that you are getting out of the FRS and moving to a STI. Curious as well why, family space needed? Best of luck with new car. None of this reasons. Got a killer deal that I couldn't pass up. Ie:employee pricing. Last I saw her.....on a better note one of the salesmen at the dealership bought it the following day. Seemed like a nice one too. Well enjoy the STI and don't go nasty on us that still love our Twins. Location: BACK IN SAN DIEGO! not to be a male reproductive organ, but I'm not surprised somebody bought it and totaled it. i wonder if he bought it back to sell the parts off it? if not... STALK ALL THE JUNKYARDS.